Real Madrid : Pirlo or Borja Valero to follow Ancelotti ? Ballon d’Or- How could they forget Pirlo? 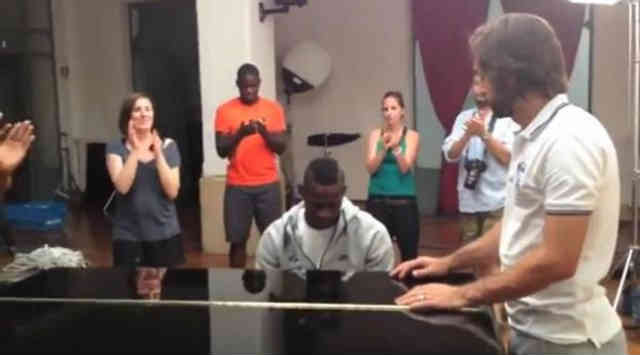 Mario Balotelli continues to surprise people with new skills that he has and it not only in football but in music. Mario Balotelli is decidedly elusive. 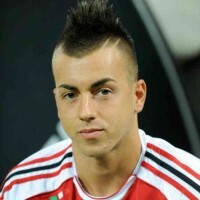 Fantastic on the field outside the Italian striker is also a music lover in his spare time. 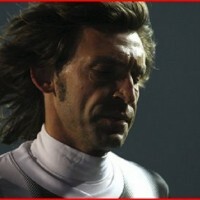 In a video, we see him at the piano to interpret the Italian anthem, under the watchful eye of his compatriot Andrea Pirlo.